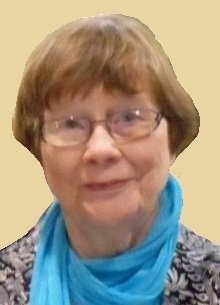 Marjorie Podolsky is a retired senior lecturer in English from Penn State--Behrend College, where she taught writing and literature courses and published academic articles for Salem Press. She is an active volunteer in the literary, music, and arts community in Erie and a member of two writing groups. The Springhill Writing Group, which she facilitates, recently published a chapbook of their writing, In Our Own Words.